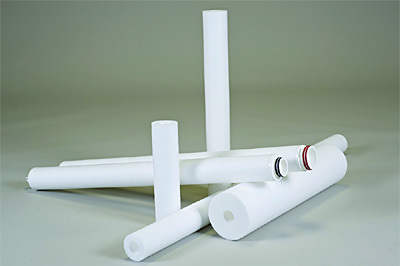 Solving today's industrial filtration needs often requires expert advice. 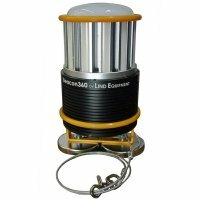 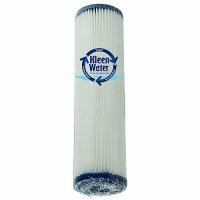 There are a vast number of industries requiring unique water treatment and filtration. 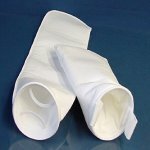 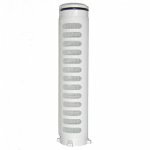 Determining which filter housings, cartridges and systems are best for your particular situation can be a daunting task. 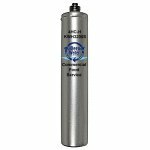 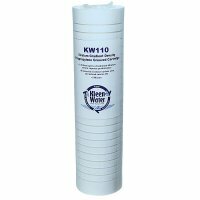 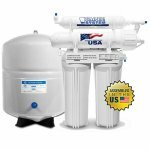 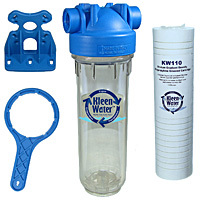 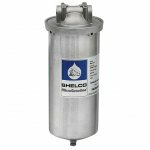 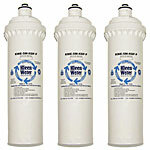 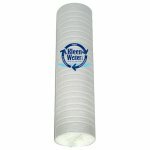 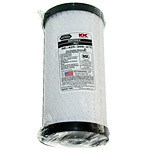 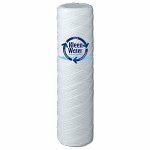 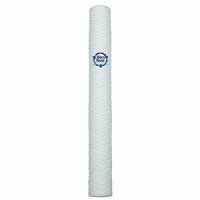 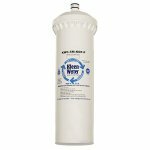 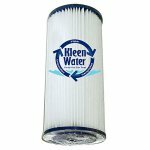 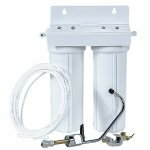 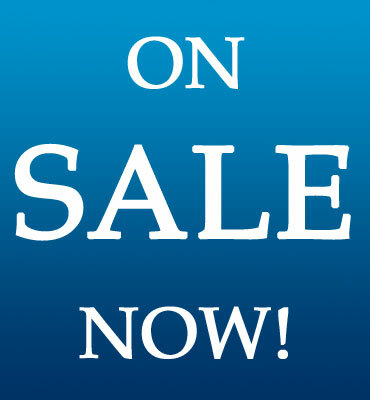 We offer high performance industrial fluid and water filters at substantial savings. 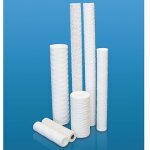 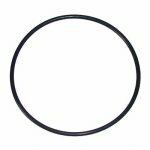 We have filters and systems designed to treat water and other in-plant liquids, chemicals, gases, foods, beverages, petrochemical, pharmaceutical, cosmetics, lubricants, photographic solutions, fuels, paints and coatings, plating solutions, and more. 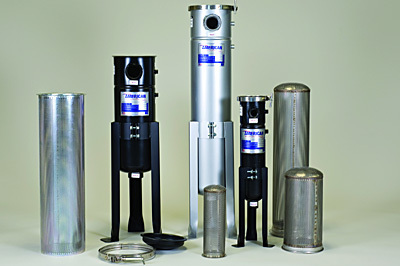 Call us to discuss your company's specific filtration and treatment needs at 877-553-3698.